(TibetanReview.net, Dec21, 2017) – Some 30,000 cases of hydatid disease (Echinococcosis), a fatal parasitic tapeworm disease, have been found in Tibet Autonomous Region (TAR) following a screening of around 3 million people, reported China’s official Xinhua news agency Dec 20. It said the disease leads to death if left untreated. 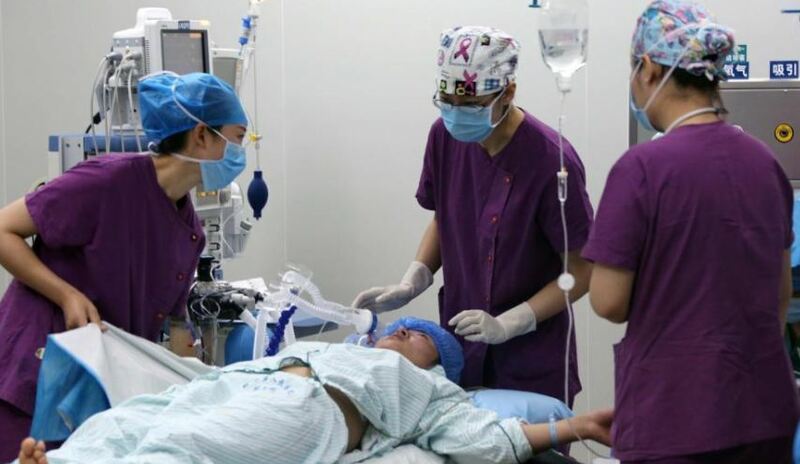 The report said the screening involved more than 800 medical teams consisting of over 3,000 medical workers from TAR and 500 experts from China sent to villages in 74 counties and districts of the region. The report said the regional government will provide surgery and other forms of medical treatment to those suffering from the serious parasitic disease, caused by the larval stage of the dog tapeworm. The disease is said to mainly affect herding areas in Gansu, Inner Mongolia, Ningxia, Qinghai, Sichuan, TAR and Xinjiang. The report cited Wang Yunting, director of the TAR health and family planning commission, as saying the regional government’s aim was to control the disease by 2020.